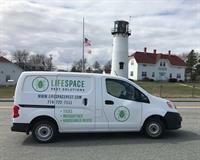 Hyannis pest control company serving Cape Cod and Southeastern MA. Seasonal and year round programs for all common pests. 35 years’ experience, entomologist on staff. Satisfaction guaranteed.